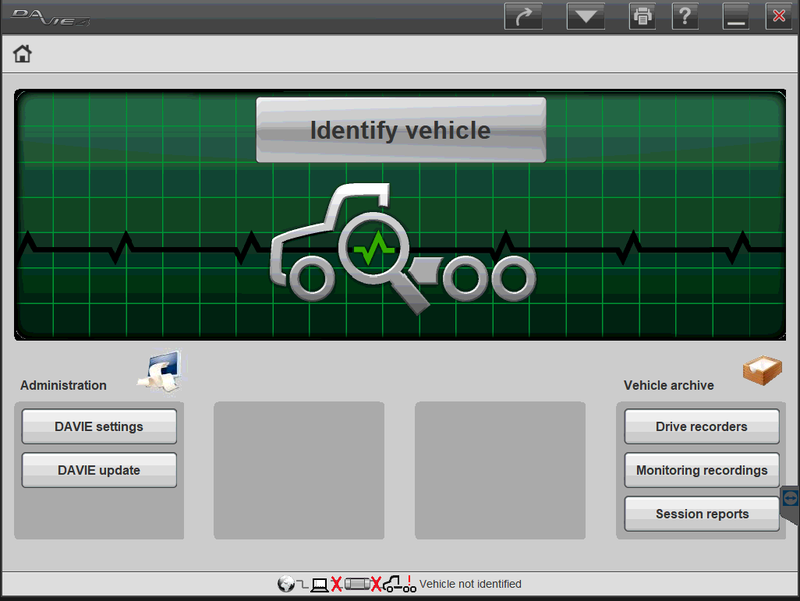 Factory PACCAR Davie 4 MX engine diagnostic software. Covers Paccar MX engines through the present model year. 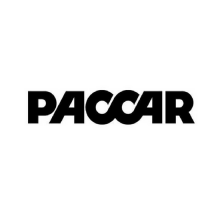 Paccar technical support included at no extra charge. Covers PACCAR MX electronic engines thru the present model year.